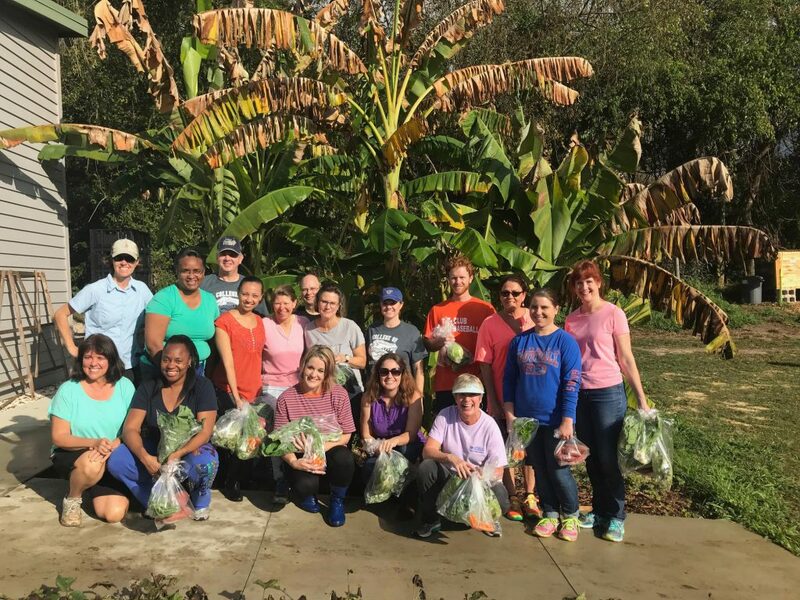 The Field & Fork Program welcomes UF staff members to join us in our mission! Collaborations can range from collecting non-perishables for the Alan and Cathy Hitchcock Pantry to spending a few hours a week in our Gardens as a volunteer. We also welcome exploring new ways to connect our work to the whole UF campus. We work with community organizations, industry, agencies, and individuals to share information and resources according to their needs. 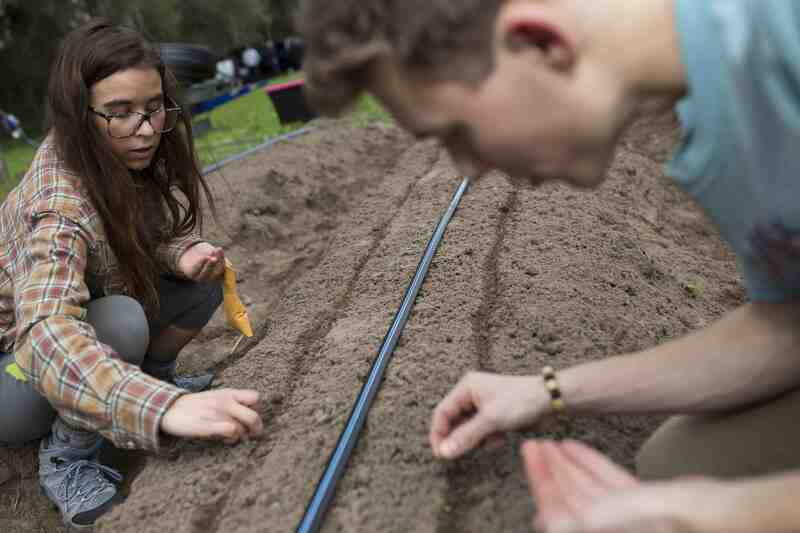 Examples include, connecting departments with service learning opportunities, and offering presentations, workshops and demonstrations on gardening, local food, cooking, financial planning and nutrition. If you have an idea for how to collaborate with the Field & Fork Program, please email Dina Liebowitz (dinalieb@ufl.edu). To stay up to date on our events, programs and opportunities, follow us on Facebook or Instagram. 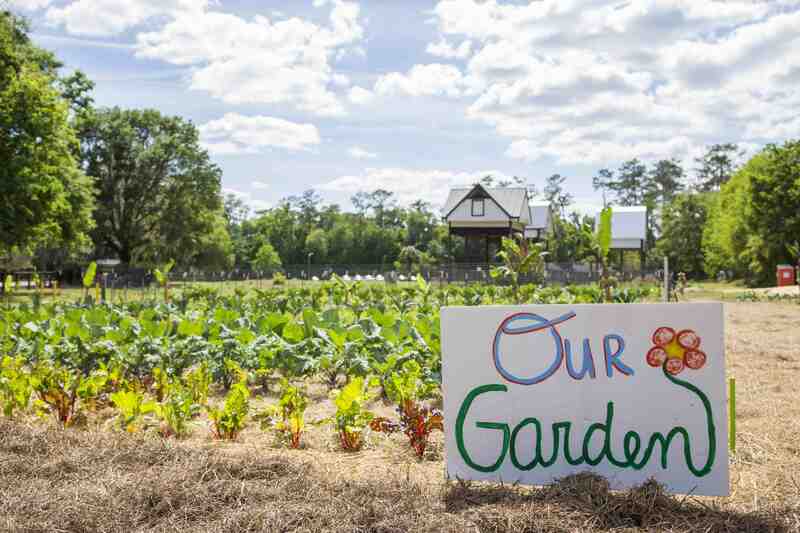 You can host a food drive for our Pantry, volunteer at the Pantry, or volunteer at the Farm or the Gardens to be a part of our sustainable food system. 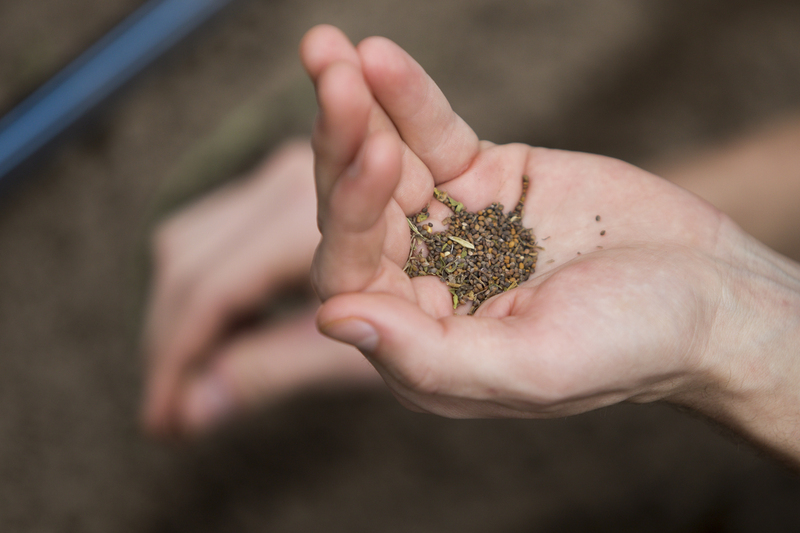 This provides an enriching opportunity to gain knowledge about sustainable food systems. If you are unable to assist directly with the Farm or Gardens, another way to get involved is to donate to the Program. There are two ways to donate to the Field & Fork Program. The first way is through a monetary donation. The second way is to donate in-kind items for the Farm and Gardens or non-perishable food items or toiletries to our Alan and Cathy Hitchcock Pantry on campus. If you have questions or would like to discuss a gift to our Program, please contact Katherine Davies. To make a tax deductible contribution, please visit our donate page.